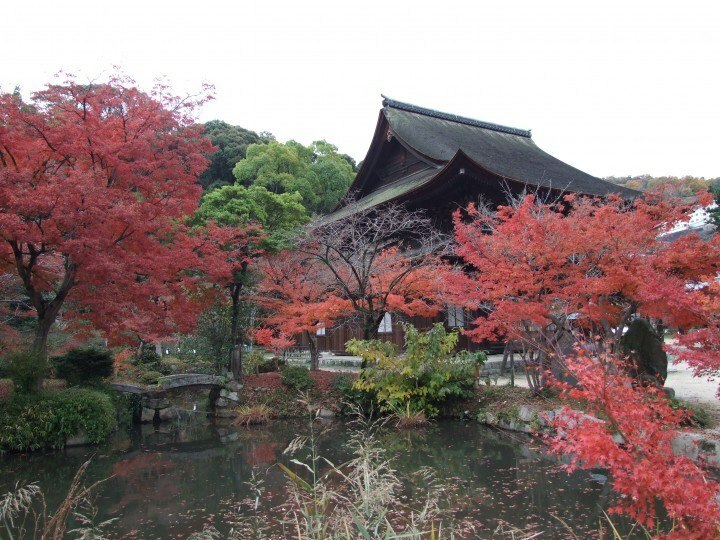 This week I am going to introduce you top 5 Koyo spots in Hiroshima where you can explore and enjoy. 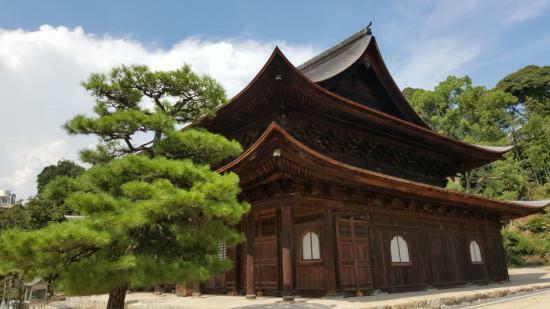 Fudoin Temple has a long history, and it’s been said that the bronze statue enshrined there dates back as far as the Heian period. The reason why this temple is called Ankoku-ji Fudoin now is because it was one of the Ankoku-ji Temples built in various provinces by Takauji Ashikaga according to the decree of the retired Emperor kogon. It was later rebuilt by Ekei Ankokuji. 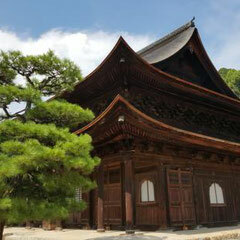 Masanori Fukushima enshrined Acala in the main temple, and changed affiliation from the Rinzai Sect to the Shingon Sect. 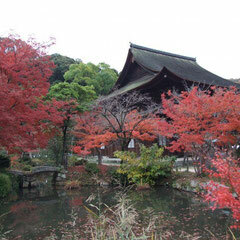 The view of the red leaves along with the main hall, symbolizes Japan’s classic autumn scenery. Access : From Hiroshima Station it’s fifteen minutes by Hiroshima Electric Railway to Hondori Station (170 yen). Transfer to the Astram Line (Hiroshima Rapid Transit) and get off at Fudoin-mae Station (ten minutes, 210 yen). It’s just a short walk from here. For more details please go through the website.